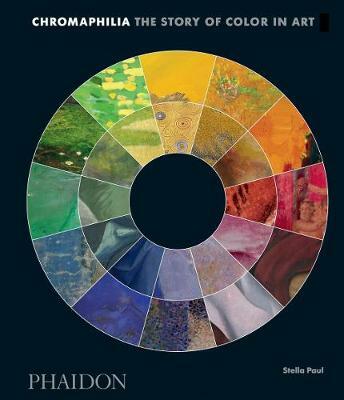 This vibrant and compelling book uses 240 artworks as case studies to tell the story of ten individual colours or colour groups. 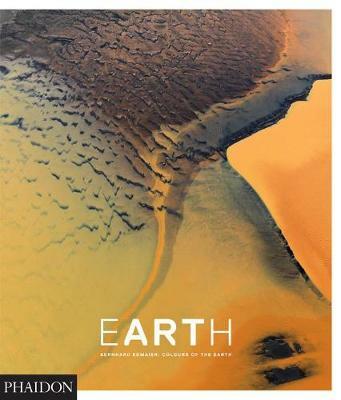 It explores the history and meaning of each colour in art, highlighting fascinating tales of discovery and artistic passion, and offering easily accessible explanations of the science and theory behind specific colours. From Isaac Newton's optics to impressionist theory, from the dynamics of Josef Albers to the contemporary metaphysics of Olafur Eliasson, this book shows how colour paints our world. Buy Chromaphilia by Stella Paul from Australia's Online Independent Bookstore, Boomerang Books. Stella Paul was Educator-in-Charge (Exhibitions and Communications) and Senior Manager of the Interpretative Audio Program (Digital Media) at the Metropolitan Museum of Art, New York. She established the Smithsonian Institution's Southern California Center for the Archives of American Art, and has worked as a curator at LACMA.